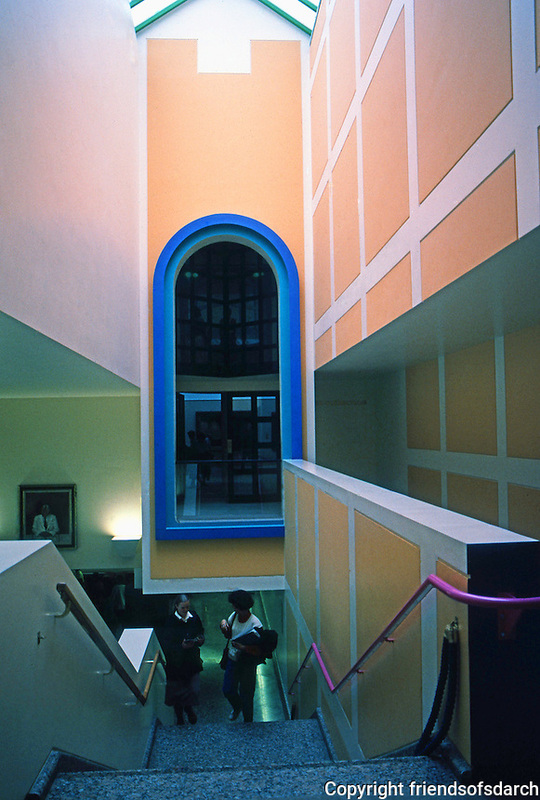 James Stirling: Clore Gallery, Interior. Part of Tate Gallery, London. Photo '87.